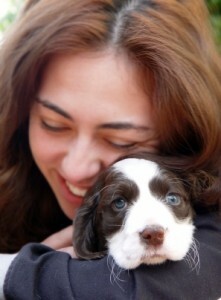 How do you choose a reliable, loving pet sitter? Is Your Dog Better Off at Home While You Are On Vacation? 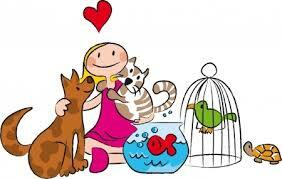 How to choose a pet sitter. 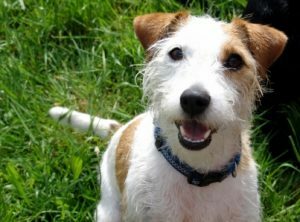 With summer vacations being planned – it is always difficult to know if your dog is better off at home? If you decide they are more comfortable in the familiar environment of home, how do you choose a reliable, loving pet sitter? A good pet sitter does more than just give food and water to your dog. A good pet sitter can provide exercise, quality play time, and know if your dog need veterinary attention. Plus, an added bonus is most pet sitters will take in your newspaper and mail so it is not possible to tell you are not home. Will the pet sitter record notes about your pet-such as his likes, dislikes, fears, habits, medical conditions, medications, and routines? Even if you like what you hear from the pet sitter and from her references, it’s important to have the prospective pet sitter come to your home to meet your pet before actually hiring her for a pet-sitting job. Watch how she interacts with your pet. . . does your pet seem comfortable with the person? If this visit goes well, start by hiring the pet sitter to care for your pet during a short trip, such as a weekend excursion. That way, you can work out any problems before leaving your beloved pet in the pet sitter’s care for longer periods.